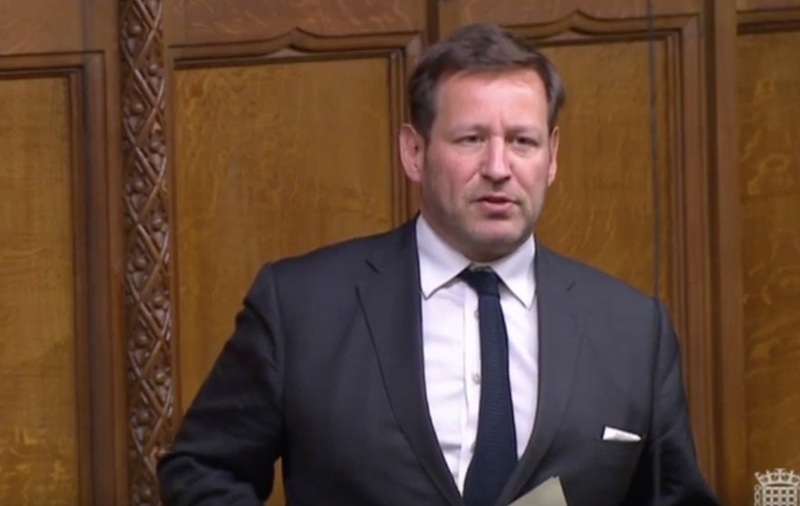 Edward Vaizey recently asked a question of the Department for Digital, Culture, Media and Sport trying to understand what steps have been taken to ensure that international broadcasters in the UK will continue to be able to broadcast to the EU under an Ofcom licence post Brexit. "The government is committed to sign and ratify the Withdrawal Agreement, which will allow for the Implementation Period until December 2020. During the Implementation Period, UK-based broadcasters will be free to broadcast to the EU with their Ofcom licence, and the government will be given an opportunity to negotiate the details of the future relationship between the EU and the UK. Broadcasting is not excluded or carved out of the political declaration, which is typically the case for trade agreements. Furthermore, the UK is a signatory to the Convention on Transfrontier Television which means that films and TV programmes made or produced in the UK will continue to have the status of European Works, which is of significant importance for industry. Ultimately, the future relationship with the EU on broadcasting, including on licensing arrangements, will depend on the exit negotiations. The UK is committed to seek the best possible arrangement for broadcasting that will work for UK businesses and audiences, and we will work closely with the sector to update them on any new developments. At the same time, the government will continue to do the responsible thing and prepare for all eventualities, including a no deal scenario." So still no clarity leaving many broadcasters no choice but to look to transfer operations elsewhere to ensure operations can continue. This is unacceptable.